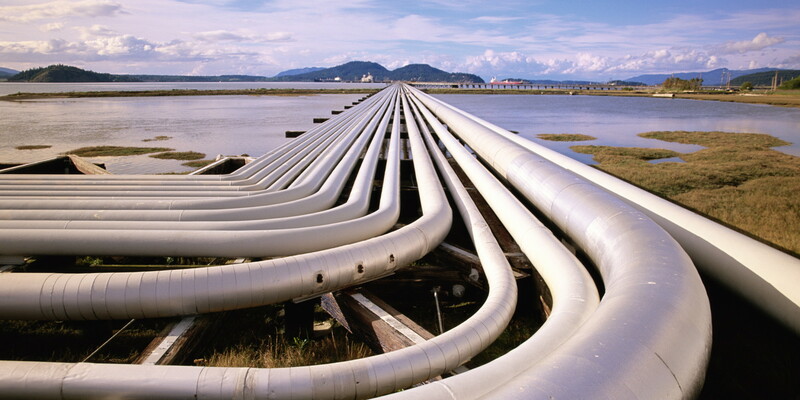 Bulgaria’s gas grid operator Bulgartransgaz has finalised the open season process for the planned expansion of the country’s gas transit capacity, widely seen as the first leg of the land route that will be taken by gas deliveries through the Turkish Stream pipeline. The open season tender, mandated by European Union regulations, is a market test to gauge suppliers’ interest in using the new transit capacity before construction can begin. Bulgartransgaz said in a statement on January 31 that it successfully booked the entire capacity it offered, but did not specify the exact amounts. According to one media report, the company offered 70 per cent of the planned transit capacity extension at the entry point on the border with Turkey and 70 per cent at the exit point on the border with Serbia, for a period of 20 years. The company was successful at the third attempt, after the previous two tries in December 2018 and January 2019 falling short. Reports in Bulgarian media claimed that prospective bidders, which included Russia’s Gazprom, the sole provider of gas for the Turkish Stream pipeline under the Black Sea, were put off by the higher transit fees that Bulgartransgaz initially asked for. Bulgartransgaz did not say what transit fees it secured, but under the terms of the open season tender, it can only be successful if the total amount offered by interested parties reached 2.68 billion leva, or about 1.37 billion euro – the cost of building the new transit capacity. The company has already called a tender to pick the companies that will build the new transit capacity, at the same time when it started the open season process in December 2018. The deadline for submitting bids is February 15.